A plane belonging to the Malaysian fleet flies. Members of the National Assembly are plotting another overseas trip to Malaysia to learn how to successfully fight corruption. 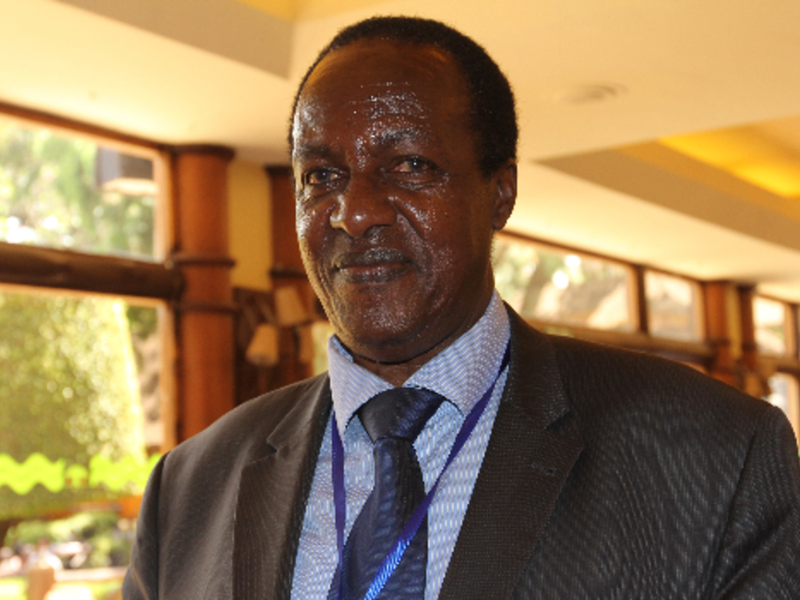 National Assembly Committee on Administration and National Security Chairman Paul Koinange revealed that he would be sending the legislators on a bench-marking mission. The MP for Kiambaa, in his address regretted that corruption had grown into a national disaster and that it affected all sectors of the public service. Koinange further disclosed that after the trip, the legislators would be expected to submit a report. “The MPs will travel to Malaysia to study their system and submit a report,” the legislator stated. National Assembly Committee on Administration and National Security Chairman Paul Koinange. The visit comes as a surprise since in July 2018, Zambian MPs embarked on a trip to Kenya to benchmark on how to fight corruption. The Zambian Committee on Privileges, Absences and Support Services visited the Ethics and Anti-Corruption Commission (EACC) offices in Nairobi with a mission of borrowing a leaf from the anti-graft body on how to tackle corruption. “This is a study tour by our colleagues from the Zambian National Assembly. We are sharing with them our experiences as a commission when it comes to corruption and promotion of ethics in our country,” EACC confirmed at the time. Reports of the trip also come days after Samburu Governor Moses Lenolkulal was arrested in connection with his county’s fraudulent deals amounting to Ksh84 Billion. A detailed report by The Standard revealed that up to four governors would be arrested within the next month in relation to graft activities in their counties. The report further indicated that up to 15 governors out of the country’s 47 were being investigated for corruption. A section of the delegation from Zambia who visited Kenya in 2018 for bench-marking purposes.